Leamington is centrally located on Hilton Head Island next to Palmetto Dunes Resort and is comprised of two neighborhoods one residential the other Villas. 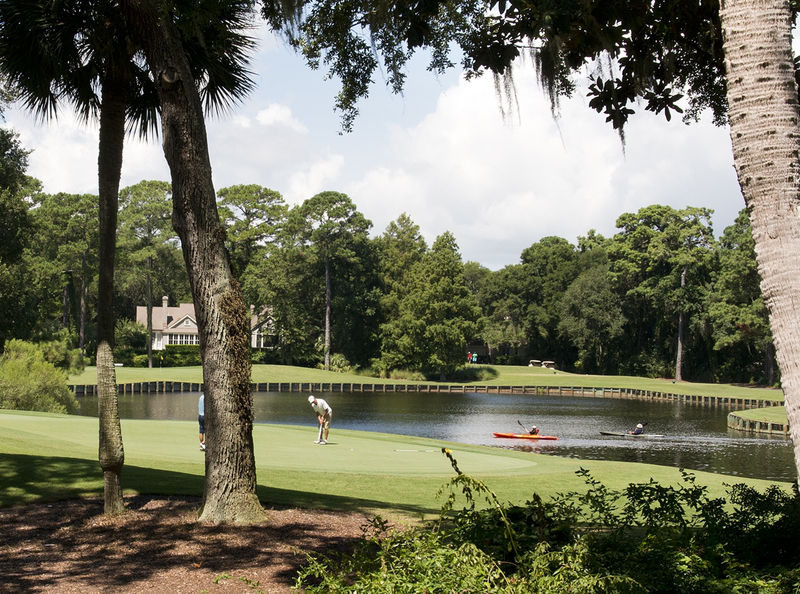 The residential side of Leamington has private beach access, the Palmetto Dunes lagoon system and an award winning 18 hole public golf course. There are no short term rentals allowed. The Villa neighborhood offers oceanfront and second row villas and short term rentals are allowed.